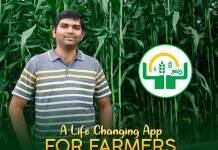 Park enti adi kuda dogs ki enti ani ala stun avakandi meeru chadivindi, chadavaboyedi nijame. Intlo pets ni penchukuney vallu vatini daily bayata walking ki tiskeldam anna, and city lo unna konni residential areas lo chala issues face chestuntaru. 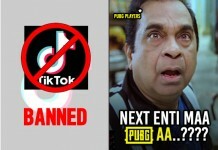 Ippudu aa pet lovers ki kastalaku check peduthu Telangana Government oka new initiate plan chesindi. 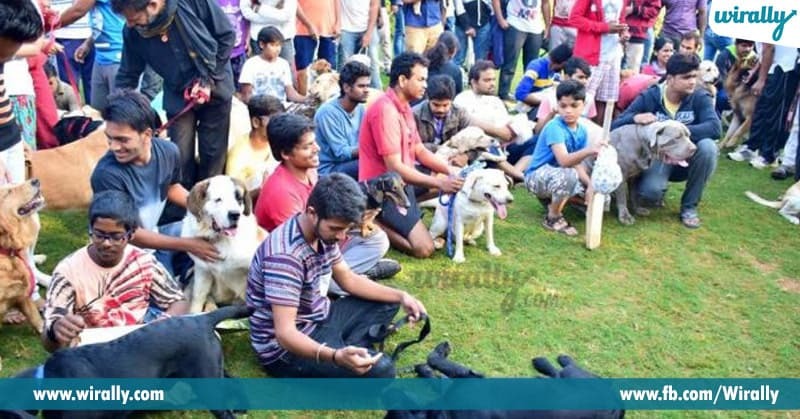 Aa initiate enti ante dogs kosam oka well designed park, Gachibowli lo unna oka dumpyard ni total ga marchesi ippudu aa place lo Dog Park construct chesaru. 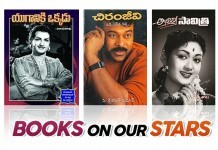 Coming one week lo opening ki ready avthunna ee park India lo ne first dog park. 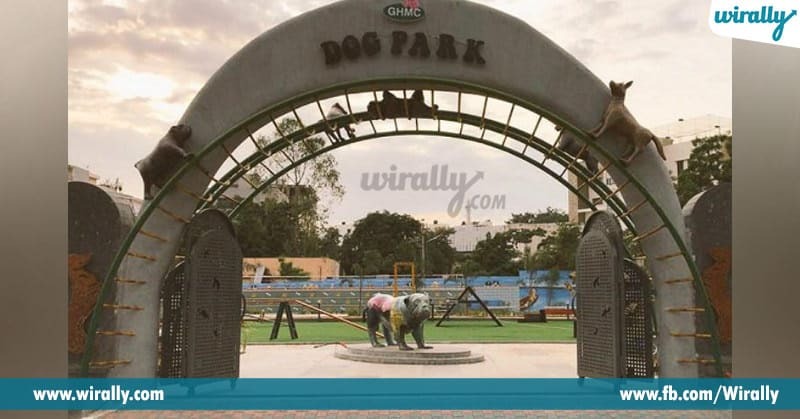 Total 1.3 acres stretch ayyi unna ee park lo dogs ni train cheyadaniki training centre with professional dog trainers, and splash pool tho patu oka para-veterinary clinic kuda untundi. Gachibowli, Kothaguda, Mindspace, Madhapur residential areas lo unde residents andariki common ga pets untai. 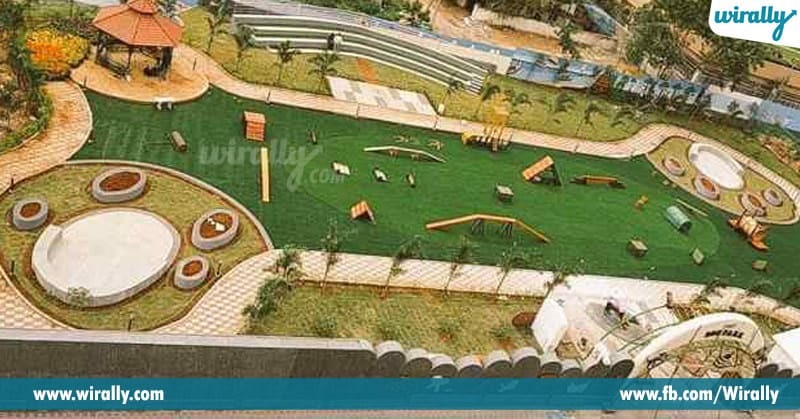 Kani aa pets relax avadaniki sufficient place, ambience, etc undavu ee problem ki full stop peduthu ee park lo dogs can relax and rejuvenate with with dog training equipment, play equipment, areas for exercise, splash pool, fountain, amphitheatre, lawns, separate kennels for big and small dogs and even a clinic. 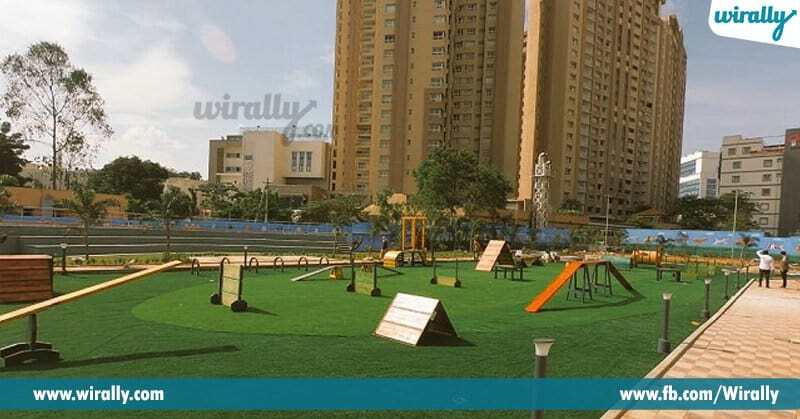 This park has been developed as per the international standards for dogs & dog parents, and is also certified by the Kennel Club of India. Pet lovers inka enduku late rush to dog park with your pets.